Well, this is a first! For this review, I enlisted the help of Mr. 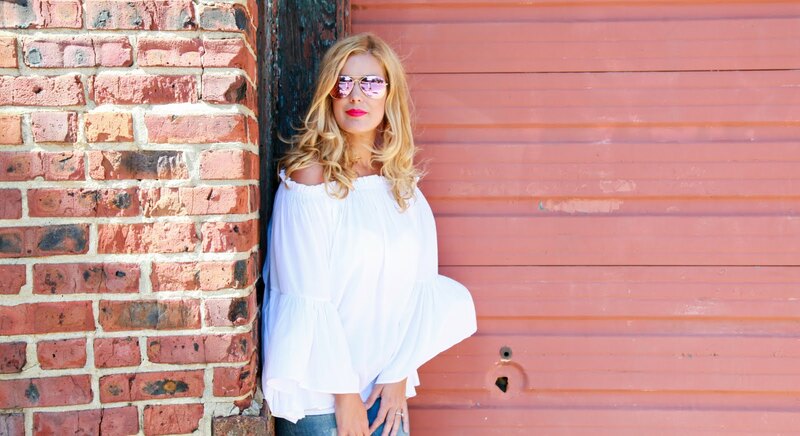 Fashion Maven Mommy! I'll say, it was fun having the hubby walk in my shoes and test out a product for me. You see, my hubby is a very simple, low maintenance kind of guy. He typically shaves once to twice a week, but when he does, he shaves not only his face, but his entire head. It's important for him to use a great razor, obviously, but also a nourishing, hydrating shaving gel. 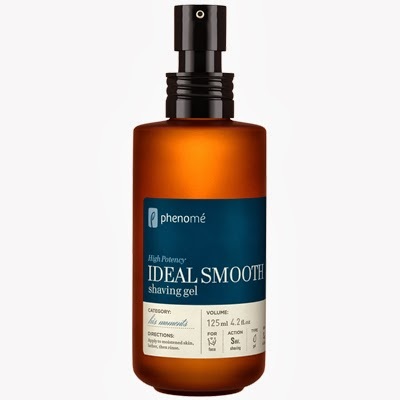 He was quite excited to try Phenome Ideal Smooth Shaving Gel after hearing me rave about Cooling... remember that?! 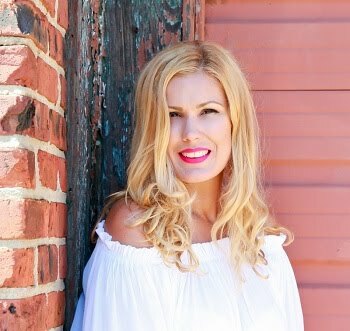 We were particularly fond of the fact that Phenome uses all natural ingredients to formulate their products making them extra safe and good for your skin. Ok first impressions! The hubby felt that adding a couple of drops of water to this gel made the application process easy and effortless. His skin felt very soft and smooth once the job was complete. He especially loved that his skin didn't experience any sort of irritation or dryness after shaving. His skin was so soft! Even Mimi (one of our twin girls who requires that daddy shave prior to giving him any sort of kisses) was happy to smooch daddy all up! It's funny but asking the hubby for descriptions of his experience with the product was a daunting task on to itself. While he is a brilliantly smart man (thank God for his math skill... haha we balance each other out), his descriptive skills are certainly lacking. He mentioned that the scent was the only thing he wasn't overly fond of. When I asked why, he couldn't really explain other then that it was really light versus what he's accustomed to which is typically very fragrant. So, this meant only one thing. It was time for me to test this baby out for myself! So what I found is that the scent was actually quite nice. It was not strong at all, very light and quite appealing to me personally. But this review was not about me. So when I smelled the shaving gel my hubby typically uses, it has a very strong cologne scent. I think he's used to this and assumes that this is how shaving gels are suppose to smell. I guess everyone has their preferences.... I personally would rather my products be light on fragrance. I don't particularly like over powering scents. So, if your hubby prefers lighter, softer scents when he shaves, this is that gel for him! Overall, the quality of this product is wonderful. We love that it's all natural and offers a precise shave. It effectively softens facial hair making for a smoother shaving process.